Home care workers in Wales will have to register to work in the social care sector from 2020, the Welsh Government has announced. This arrangement will be extended to care home staff from 2022. Registration is currently mandatory for social workers, social work students, children’s home staff, adult care home managers and home care managers in Wales. The change leaves England as the only country in the UK without plans to make registration compulsory for frontline adult care workers. Northern Ireland announced similar plans in June, while Scotland made it compulsory for care home staff to register by the end of September, with a register opening for domiciliary care workers in 2017. The registration of residential and home care workers in Wales will be made possible by powers introduced under the Regulation and Inspection of Social Care (Wales) Bill. 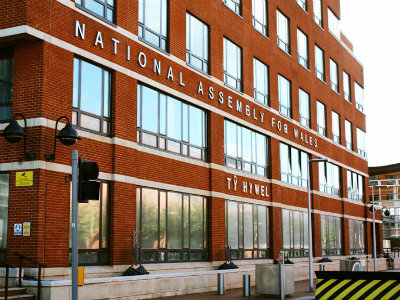 The bill, which is currently before the National Assembly, gives ministers the power to extend registration to other categories of the social care workforce. The powers will come into force in April 2017, if the bill becomes law. Health and social services minister, Mark Drakeford, said extending registration to home care workers would reassure the public they were fit to practise and boost professional standards. A three-year development programme for home care workers will commence in April 2016 with the register opening in April 2018. All workers must register by April 2020. 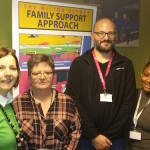 A similar programme will be created for adult residential care workers, with the register opening in April 2020 and all workers required to be registered by April 2022.